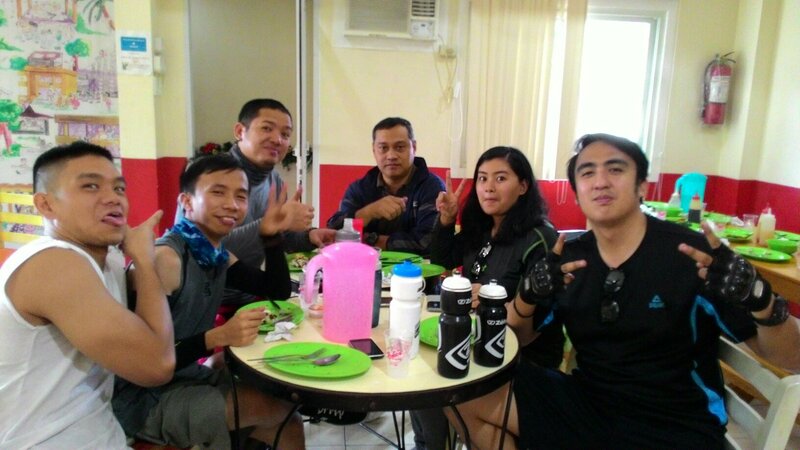 During the weekends, I’m still biking around with my office-mates. 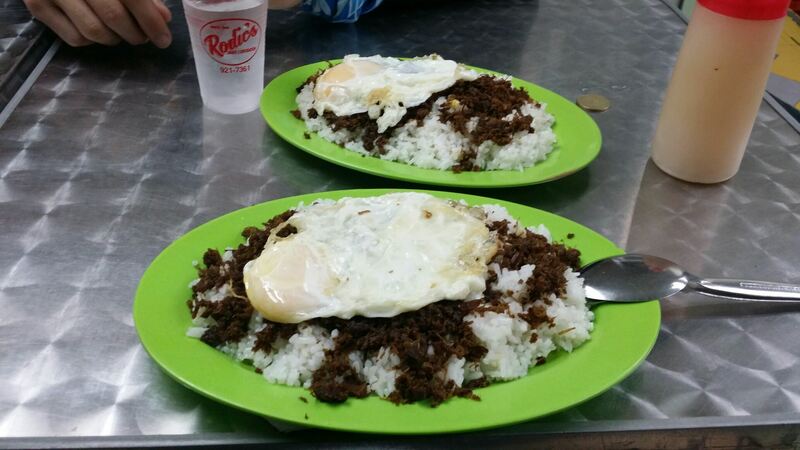 And whenever we do, we always end up eating at the same place: Rodic’s Diner. They have the best tapsilog in town and we can never get enough of it. Just look at that beauty. Lots of rice with a generous serving of tapa and topped with a perfectly fried egg. What’s not to love? I was also finally able to eat at Yabu! It was a treat by a friend on her birthday. It was an amazing experience because aside from the slice of meat itself, everything was eat-all-you-can. I had lots of shredded cabbage and topped with their special sauce as well as lots of watermelon slices. The meal ended when I was physically unable to eat any more cabbage. I wolfed down the remaining slices of meat and left with a smile on my face. My friends and I went back to Stacker’s Burgers in Eastwood to avail of their Buy 1 Take 1 promo while it was still active. We ordered almost all of the flavors and had a blast sharing them with each other. More biking around with friends. Fun fact: This image is actually a combination of 4 different pictures because we didn’t have anyone to take pictures of us. We had to take a shot of each one standing behind his/her bike. I then edited it to make one picture. Quite proud of that. Also, I had my legs waxed! It hurt so much and I was sweating all over, but it was a pretty good experience as well. One item ticked off my bucket list. Thanks to ate Rush and Razel from Lay Bare SM Marikina. And another reason was I planned to get a tattoo on my really small calves. That way, they’ll look badass despite the fact that my calves are so small even though I work them out. And above is my preliminary design for the said tattoo. 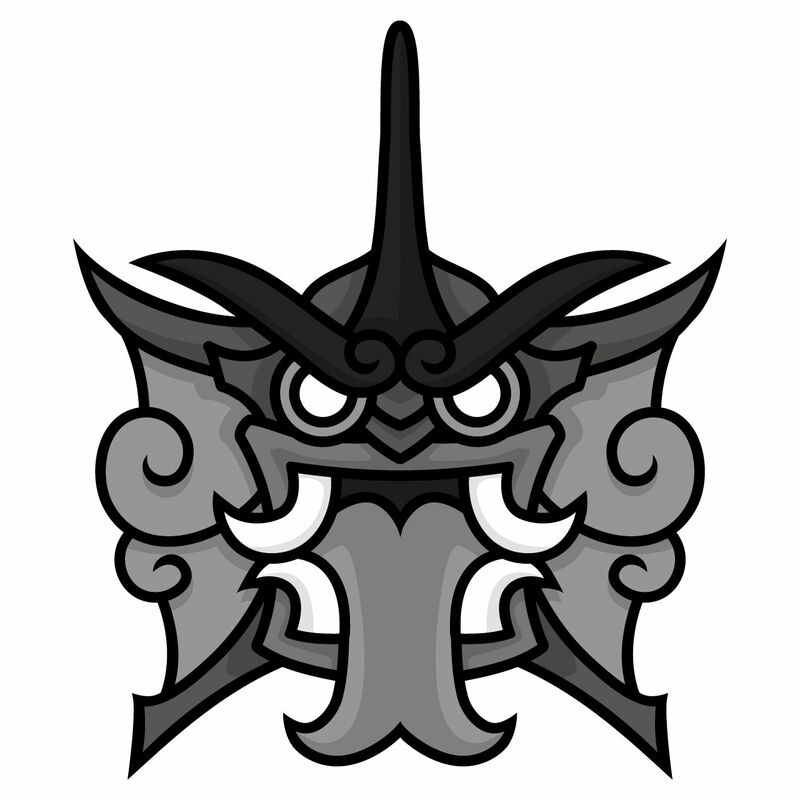 It’s a Gyarados rendered in a Nordic style influenced by Peter Madsen‘s God Mask designs. I’m planning to get it done this year, I just need to find the right artist for me. And so that has been my recent life in pictures. Hoping to get back to blogging regularly once I get back in the groove with work stuff. It’s already the second month of the year! Here’s to better months to come. Next postBaliktanaw: I don’t know about you, but I’m feeling 22.